With our certificates created and installed, we can now integrate XenMobile with XenApp and XenDesktop. We must bind the wildcard certificate to the StoreFront web site. 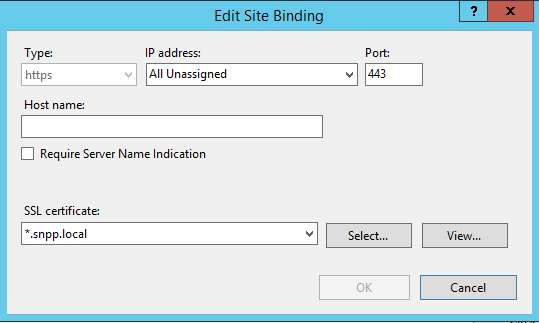 Within IIS Manager, select Sites – Default Web Sites in the left pane. b. Select the wildcard certificate in the SSL Certificate entry. We must bind the wildcard certificate to the IIS service so XML traffic is encrypted. 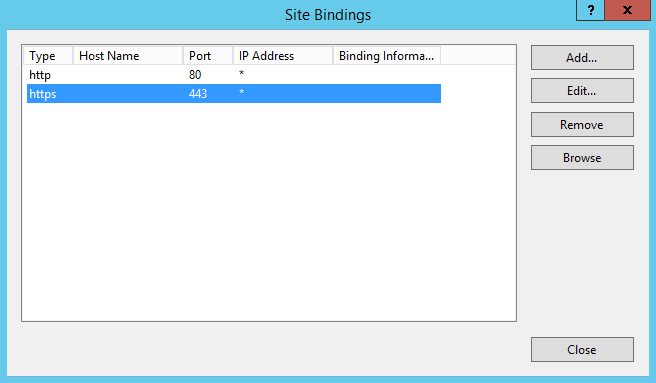 Most likely, the delivery controller will NOT have IIS Manager installed. The configuration can be accomplished with PowerShell. 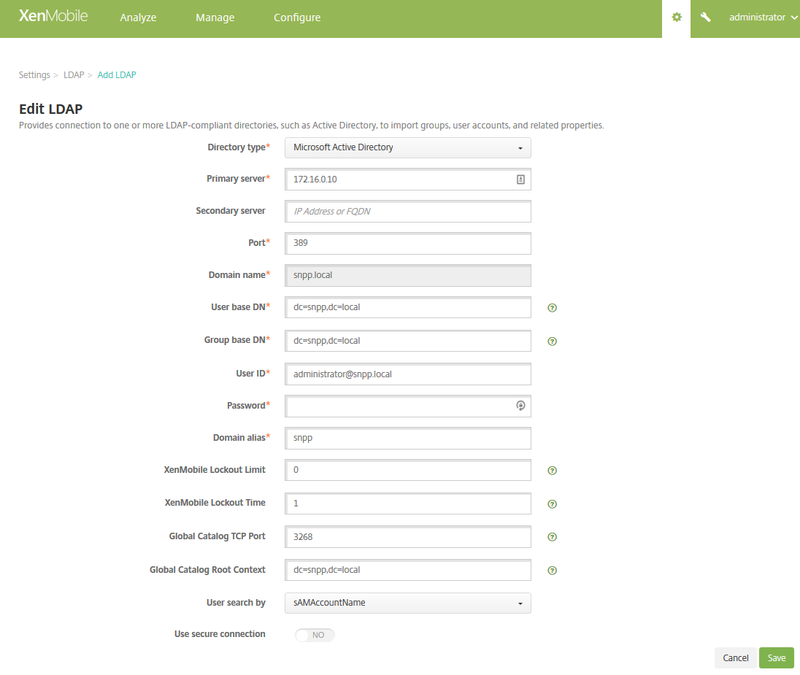 First we will integrate XenMobile with StoreFront, which in turns gives us access to XenApp and XenDesktop Resoruces. 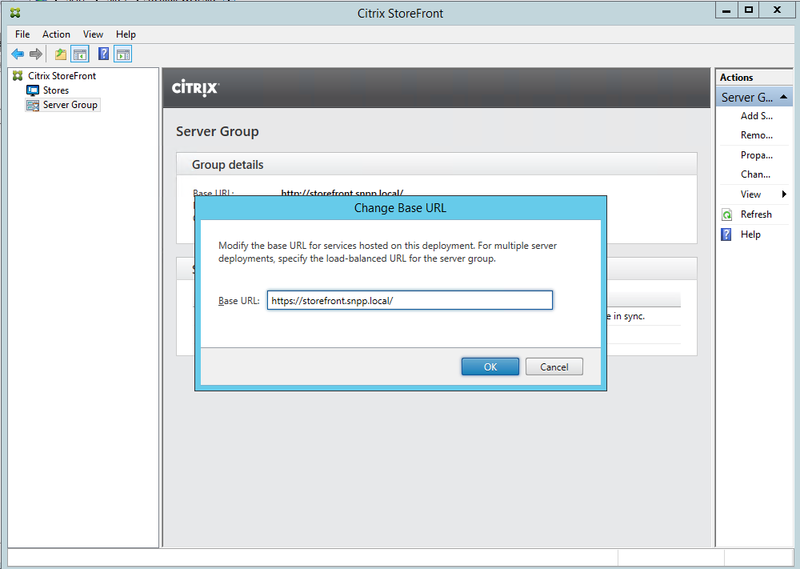 In a browser, navigate to https://xm01.snpp.local:4443.
c. Relative Path: /Citrix/SNPP/PNAgent/config.xml (Look in the StoreFront console for this information. 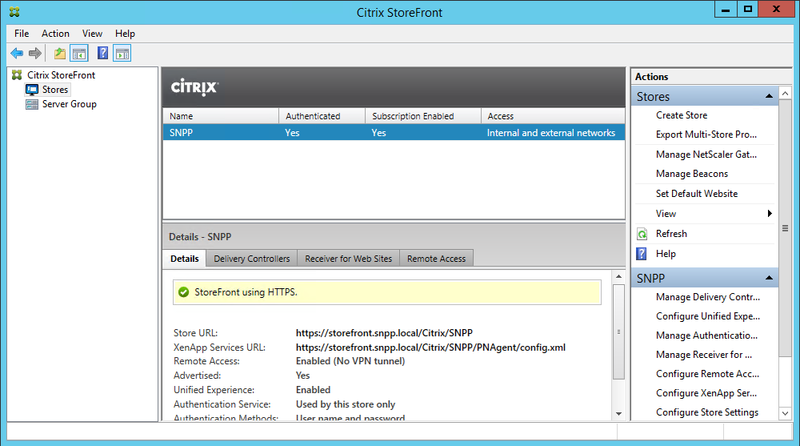 It will be the XenApp Services URL for the store). 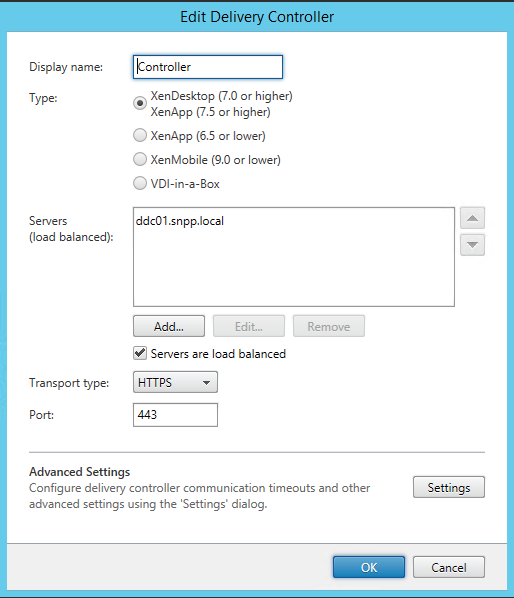 We also need to configure LDAP for XenMobile. 10. The XenApp and XenDestkop resources should be visible.